Wanda Tulfo-Teo tendered her resignation as Secretary of the Department of Tourism during before the onset of the latest Cabinet meeting at Malacanan Palace. Ferdinand Topacio, her lawyer revealed that Teo's decision underwent reflections but she remain firmed on her conviction that she did not violated any rules, referring the program of her Brothers which is finance by the DOT, thus, under PNTI. Presidential Spokesperson Harry Roque confirmed Teo’s resignation but said no confirmation yet if the President Duterte has accepted the letter. 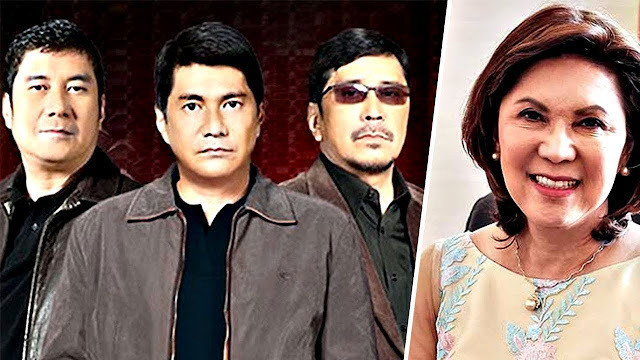 Teo’s resignation came amid the controversy of P60-million in DOT advertising money being placed on the program of her brothers on government-owned People’s Television Network Inc. (PTNI).